Hyundai Venue is expected to be unveiled in April last week this year, and the SUV will be launched in the month of May. In this era of Digital India, everything is going smart. That is a truism. Then why should cars stay out this 'smart' competition? Well, no longer! 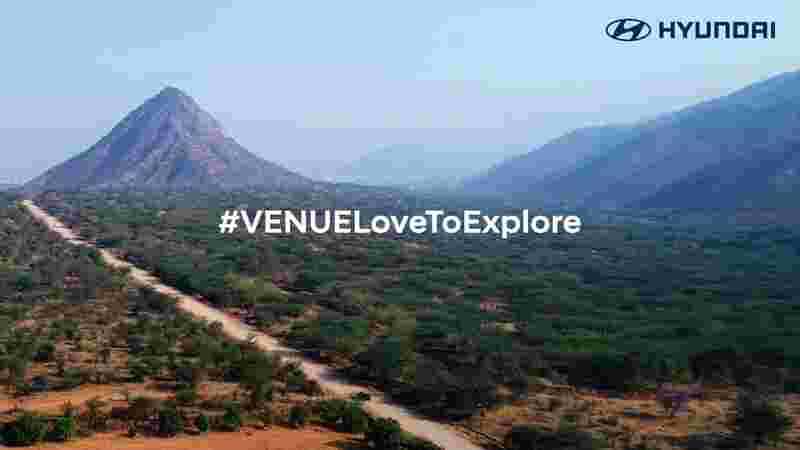 Automotive giant Hyundai is all geared up for its new launch - Hyundai Venue, and reportedly, this will be India’s 1st smart connected SUV. This new SUV by South Korean auto major will be equipped with Global BlueLink Connectivity Technology. Not only this, Hyundai Venue will have 33 safety features, various vehicle management relationship services and other conveniences. - Cloud-based Voice Recognition platform from Global AI (Artificial Intelligence) Company. - Real-Time Traffic navigation and Live Local Search in collaboration with a global Map company. - Interactive Voice Recognition and the ability to catch any local English accent which has been developed specifically for customers from different regions in India. - Save Our Souls (SOS), Road Side Assistance (RSA) & BlueLink button inbuilt in Room Mirror for easy accessibility. - Automatic Crash Notification (ACN) and Assistance, SOS Emergency Assistance, and Roadside Assistance. Hyundai BlueLink is Hyundai’s global technology which will be introduced in the Indian market with 10 India-specific features for most practical and holistic connectivity with safety, convenience and various vehicle management relationship services. Will this Hyundai's Global BlueLink Connectivity Technology herald a new era of smart connected cars in India? Let's wait for the official launch to know! Yes Bank Q4FY19: Ravneet Gill to present his first result; will the lender show profit? Find out!